The beginning of the new year tends to be a time for addressing tasks and chores that might have fallen to the wayside as the last year came to a close. Now that we’ve entered 2019, it might be a good time to ask yourself—when was the last time you got your vehicle serviced? 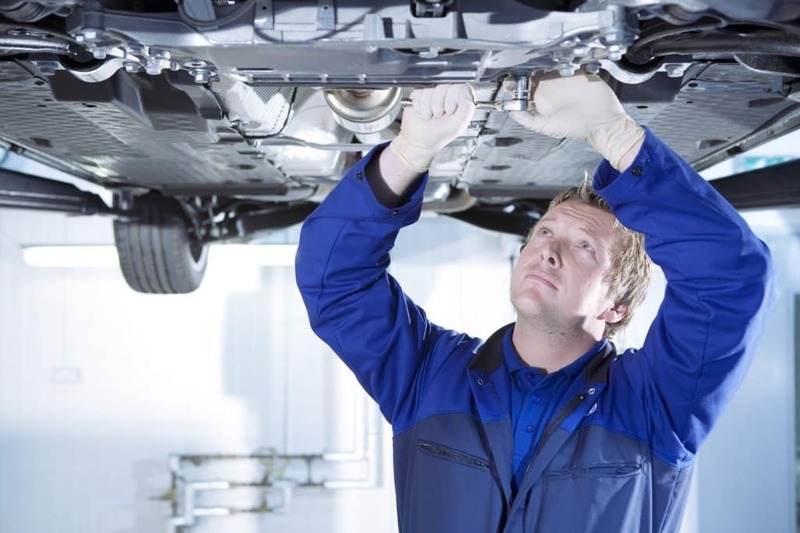 If the time for service has arrived, where is the best place to get VW service in Tampa? The answer is easy—Reeves Volkswagen. Why Reeves? The reasons are many, but here are four our customers mention again and again. Why Get Your VW Service at Reeves? Massive service volume means rapid turnaround. At Reeves Volkswagen, we’re proud to be the home of the largest VW service center in the Tampa region. That means we have more volume to work on more vehicles at once, which results in a rapid turnover time. In other words, we get you back on the road fast. Expert techs result in reliable repairs. We’ve worked hard to build a team of experienced, expert technicians who know how to fix your vehicle right the first time. Don’t worry about ending up back on the side of the road. When we fix something, it stays fixed. Low service specials translate into savings. At our Tampa Volkswagen dealer, we don’t believe it should cost you an arm and a leg to keep your ride on the road. That’s why we offer the best VW service specials in town, which translates into big savings for you any more money in your pocket. Our specials are being updated all the time, so check back regularly to see what’s on sale now. Friendly service for greater satisfaction. Finally, when you bring you vehicle for repair or maintenance at Reeves, you’ll enjoy an all-around friendlier more helpful experience. Our team has been handpicked for its ability to make you smile, and at the end of the day, the result is total customer satisfaction. Are you in need of VW maintenance or repair? Schedule an appointment or drop by Reeves today, and enjoy the speed, reliability, savings, and satisfaction that you demand. 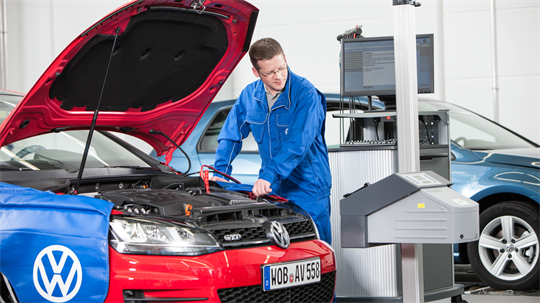 Schedule your VW service using our online tool, or call the service center at Reeves Volkswagen at (813) 375-3500 today. 0 comment(s) so far on Where to Find the Best VW Service in Tampa?